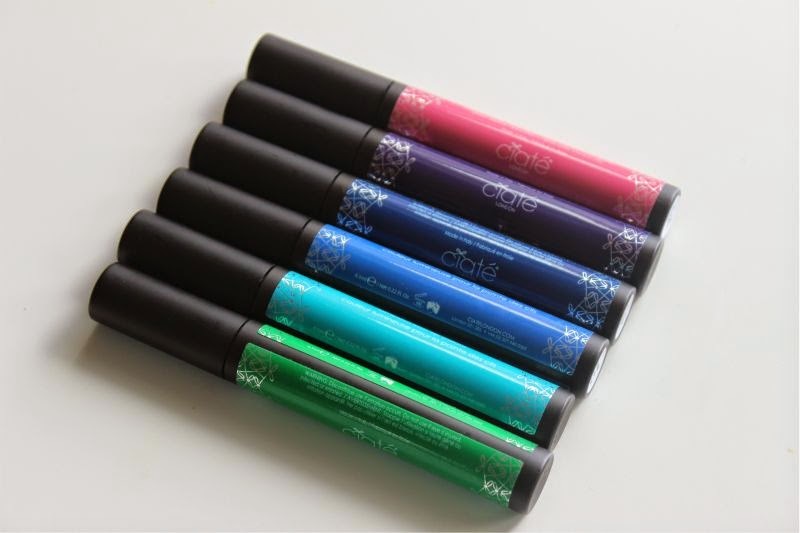 You may know Ciate as one of the most innovative nail brands out there well this month they step into the cosmetic world and bring their first make-up offering in the form of mascara top coats. 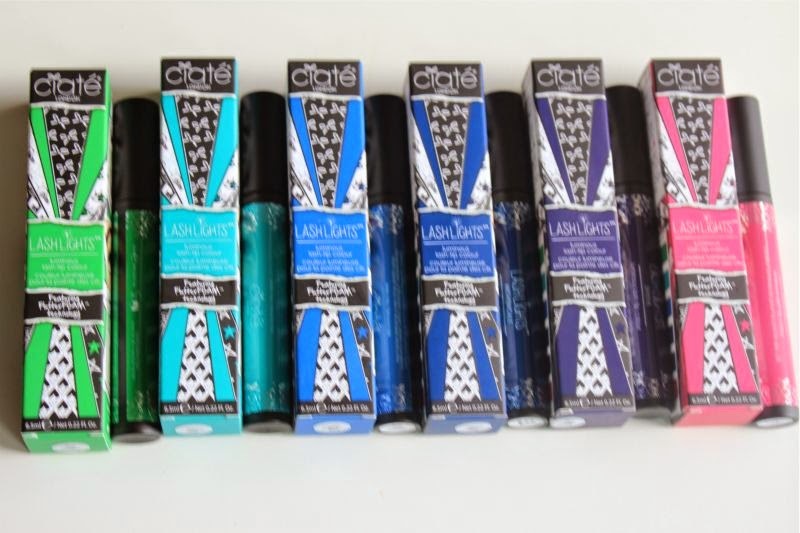 Ciate Lashlights is a collective of six brightly coloured mascara top coats that have been designed to compliment certain eye shades as well as allowing the wearer to get completely creative! The idea is that you apply the Ciate Lashlights just to the very tips of your eyelashes for a quick flash of colour. 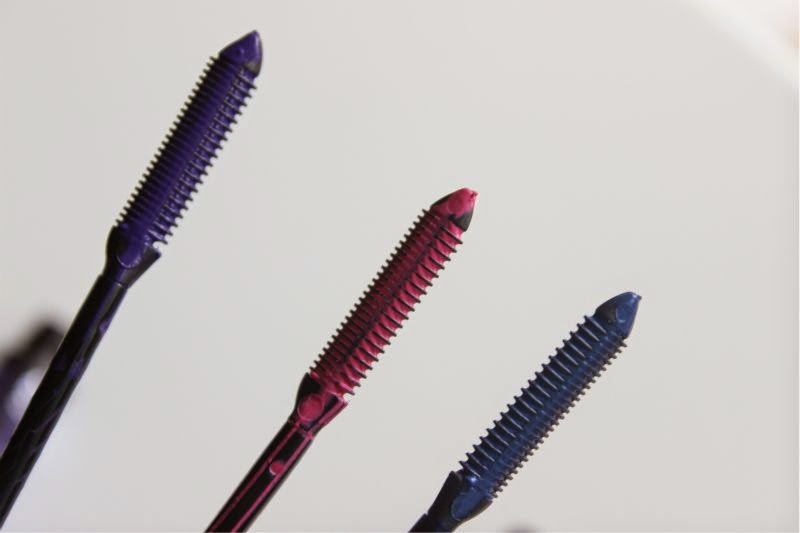 The wand that is used to apply the mascara is a little different from your typical mascara - it is flat and comb like. 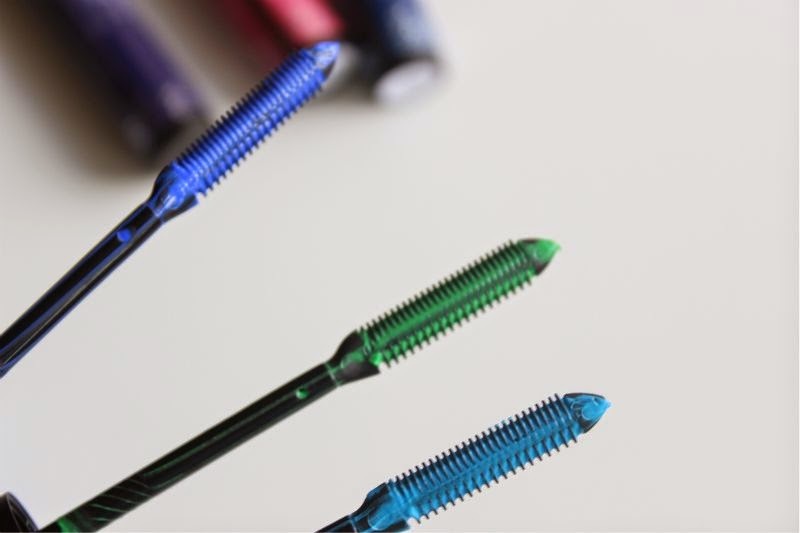 For intense colour pay off Ciate recommend patting it on to the ends of your lashes using the tip of the wand and for a more subtle effect comb through from roots to tip. I will be entirely honest in saying that the Ciate Lashlights look a lot more daunting in the tube than they do on the eyelashes, they aren't as pigmented as your typical colourful mascara and do really need the black base coat of your everyday mascara to really make the colour come to life. 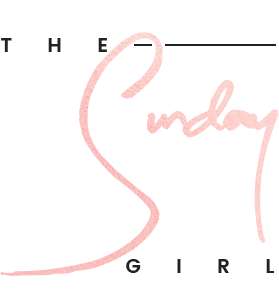 That is not to say that you can't apply to bare lashes because you can, in fact I think this is the best way to apply to the bottle lashes for a subtle pop of colour. 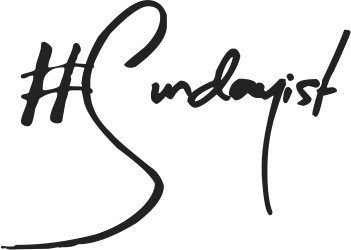 You can also get creative and apply more than one shade at a time to create an ombre effect or go all out for a rainbow on the end of your eyelashes! The Ciate Lashlights formula is light and almost mousse like thanks to the whipped texture (FluttterFoam), each shade adds a little extra volume if combed all the way through the lashes. In my opinion this is a fairly "wet" mascara which doesn't leave the lashes feeling crispy nor is it prone to smudging or flaking throughout the day. 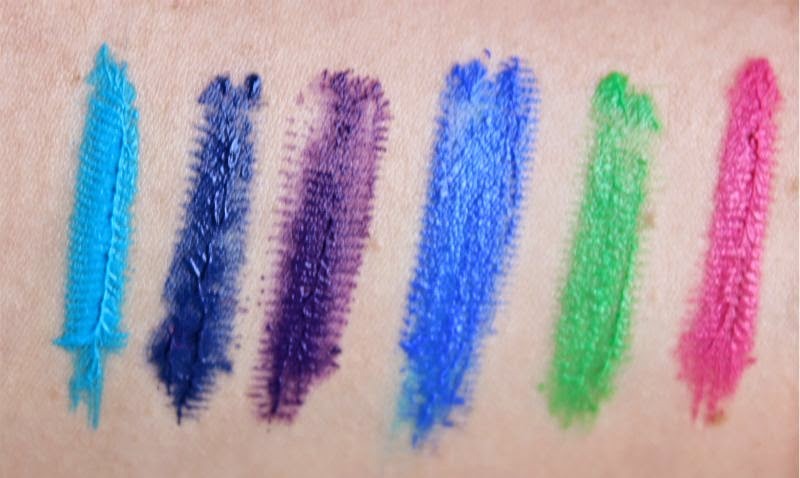 As mentioned there is six shades to choose from and Ciate recommend selecting a shade to compliment your eye colour: green eyes may want to choose the deep but bright purple that is Serene, brown eyed gals may want to plump for a blue hue such as Electric which is a bright cyan blue or Nightingale which is a deep, vampy navy. If like myself you have blue eyes Ciate recommend opting for an aqua blue such as Surreal or if you are feeling adventurous a bright pink such as Famous. Admittedly the Ciate Lashlights aren't something I would wear daily but for a festival I would certainly pack a shade or two, I am rather excited to see what other make-up launches Ciate will release in the coming months. Something tells me they will be less than conventional! When they launch the Ciate Lashlights will cost £12 each. 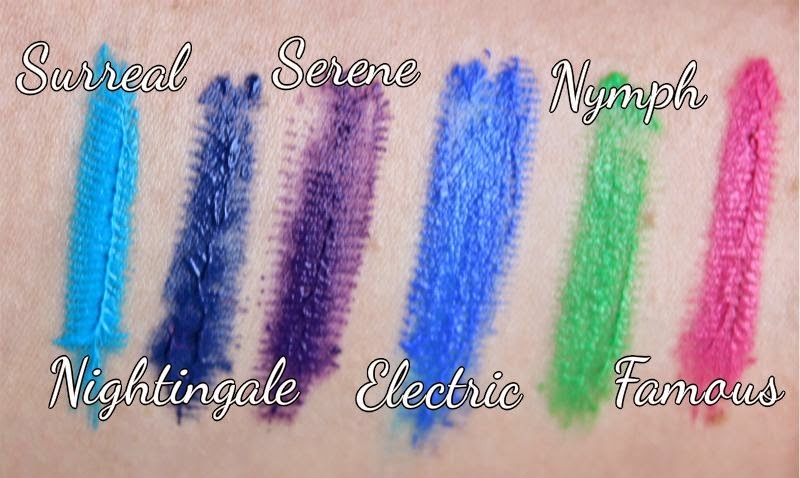 Serene, Nightingale and Famous are colours I like the most!! I'd love to wear some! !